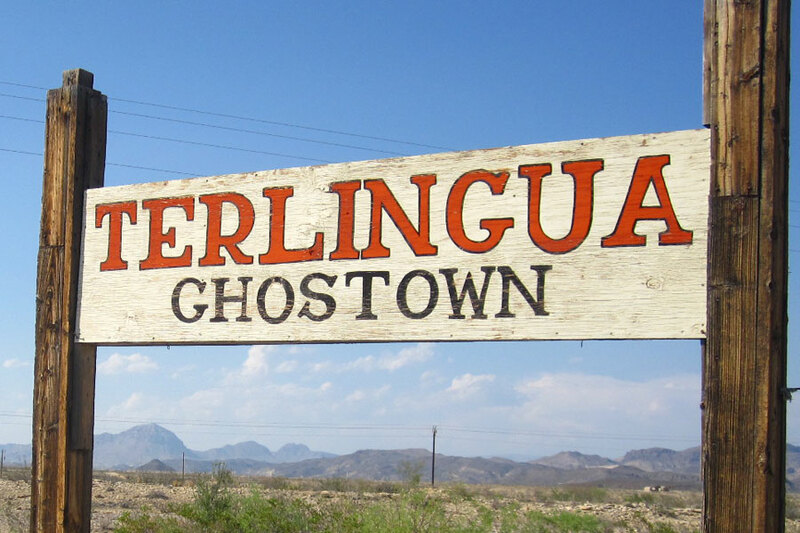 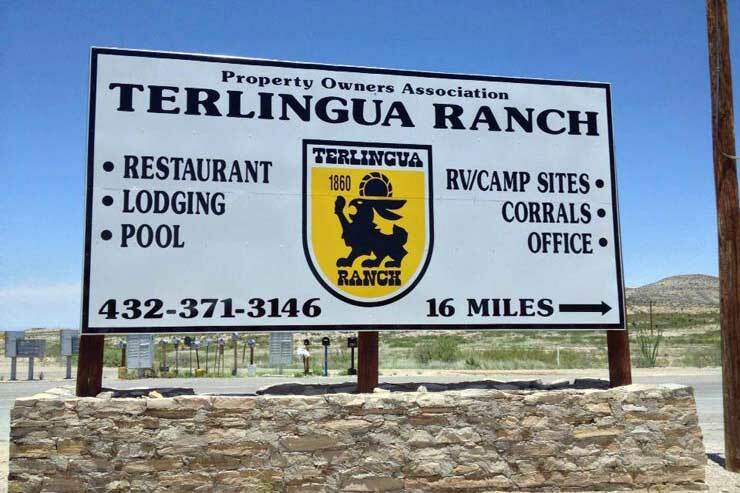 Villa Terlingua is a lovingly refurbished 90 year old limestone ruin within the Terlingua Ghost Town, offering short term rentals by the room or the entire house. 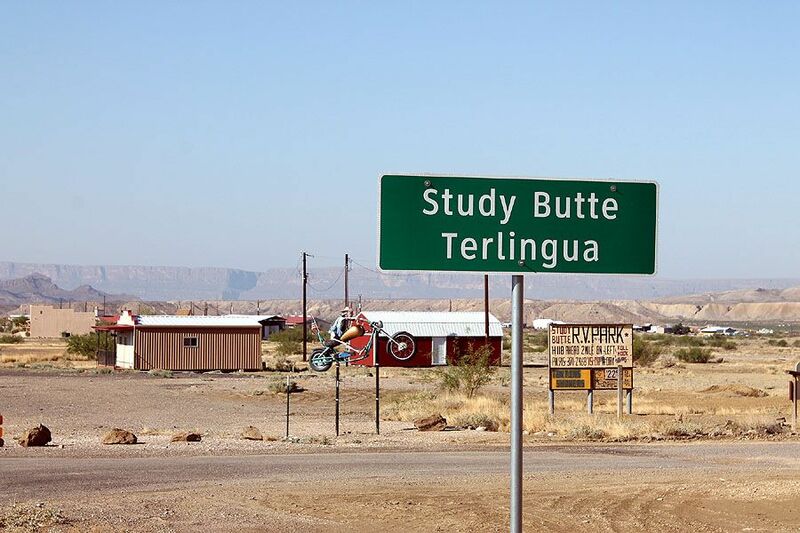 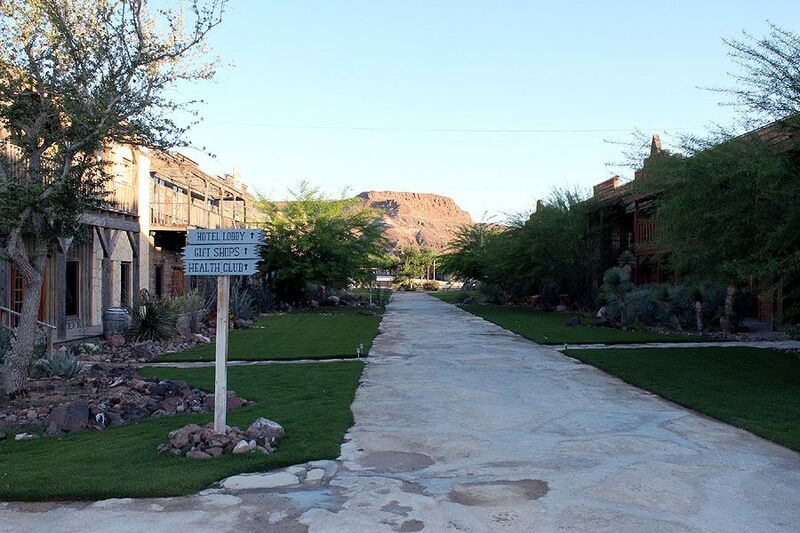 The only home rental in the Ghost Town, it is an easy walk to dining and shopping. 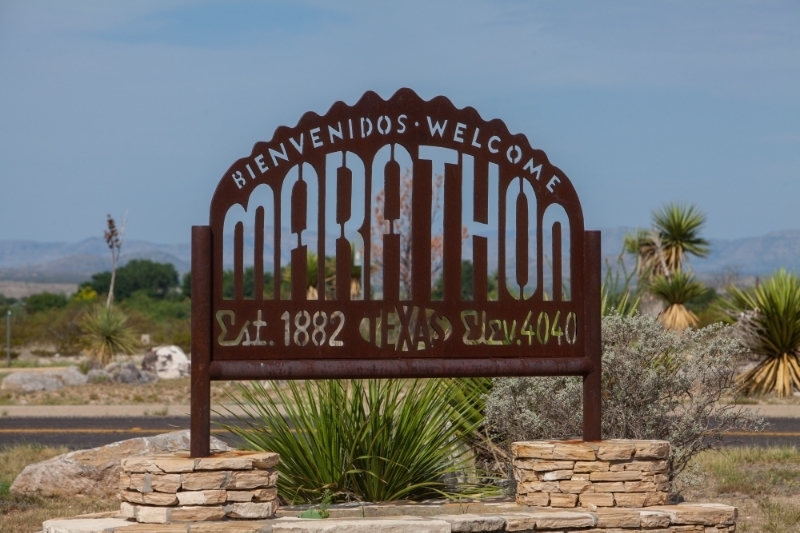 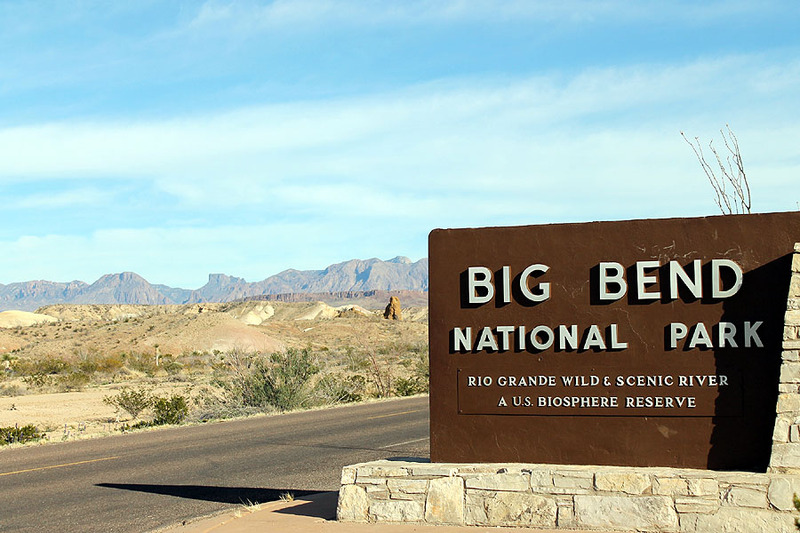 From its hillside location to the north of the Ghost Town, it offers incomparable views of the rising and setting sun over the Chisos Mountains.